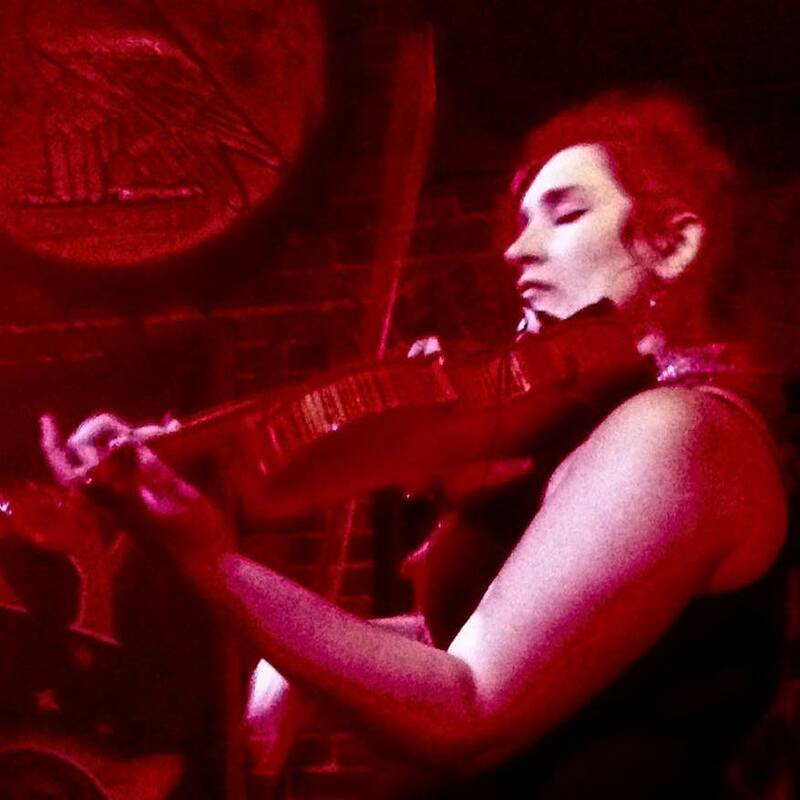 Jean Mastaler is a Portland based Violinist/Violist. She performs both Classical and Contemporary music, and does studio work for various projects. 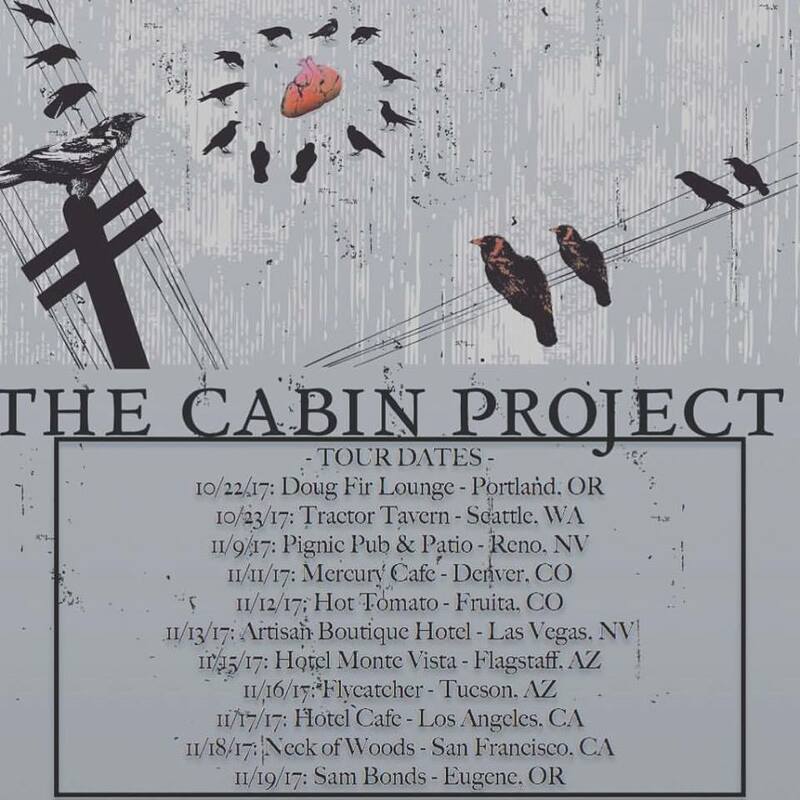 She is currently involved with groups such as the Portland Opera, Vancouver Symphony Orchestra, Newport Symphony, and local Orchestral Indie Rock band The Cabin Project www.thecabinproject.com. While she primarily performs on strings, she also composes, sings, and plays guitar. 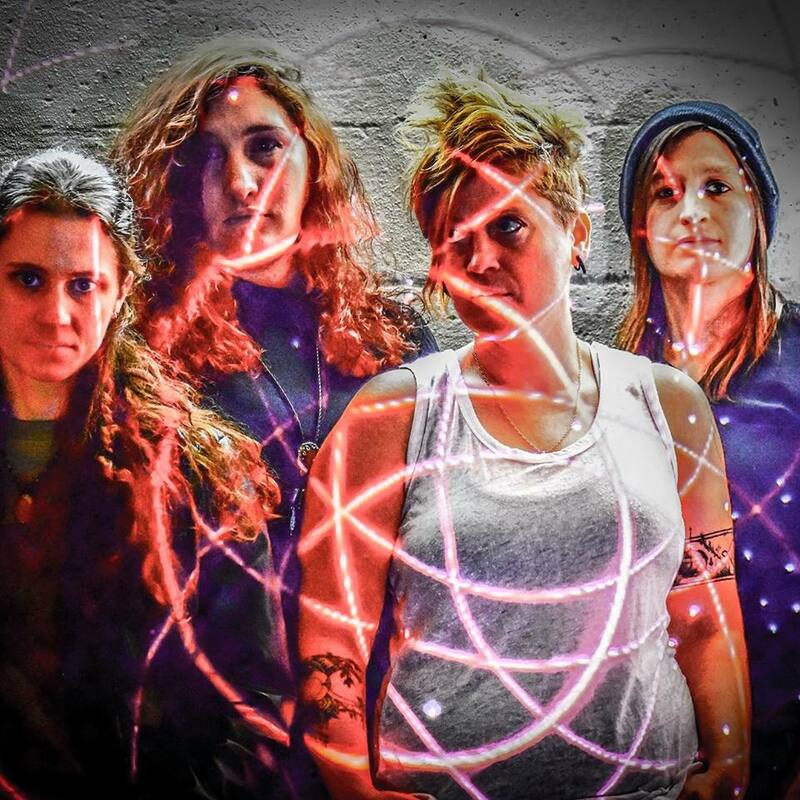 Although classically trained and active in the symphonic world, her improvisations and composition skills have led her to be a commanding voice on stage with folk/indie/rock groups, with a style that is mixed with Slavic and Classical roots. Jean offers private lessons to students of all ages and skill levels.